High-end patio screens from the experts at Stoett Screens are great investments for homes in the Tampa, Florida, area. After having one of our screens installed, you’ll be able to enjoy your outdoor living area like never before. 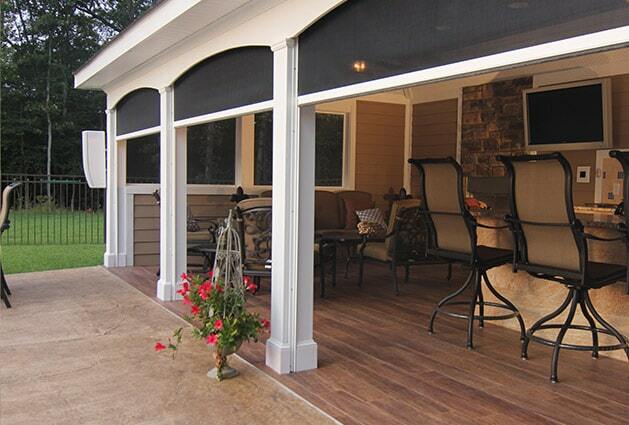 No longer will harsh sunlight prevent you from enjoying your patio. Our screens will prevent the bright sun – including harmful UV rays – from ruining your time outside. Additionally, your new screens will keep bugs, dust, and light rain from bothering you. 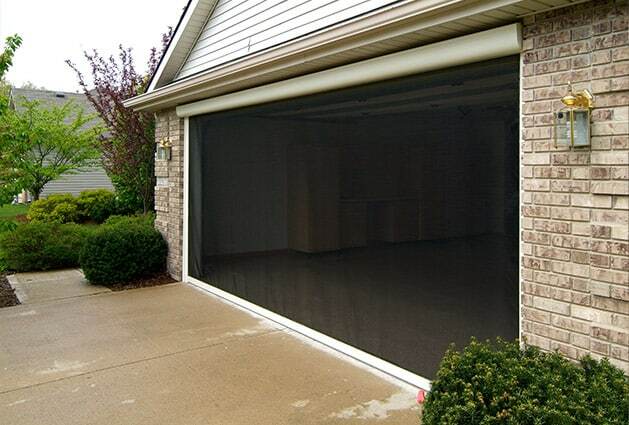 In addition to being perfect for homes, our custom-manufactured patio screens are suitable for businesses. These screens are perfect additions to outdoor spaces at restaurants, hotels, and other commercial establishments. For more information about the beautiful patio screens we offer, contact Stoett Screens today. One of our friendly and knowledgeable customer service representatives can happily answer any questions you have and tell you all about the excellent products we have available for home and business owners in the Tampa, FL, area.